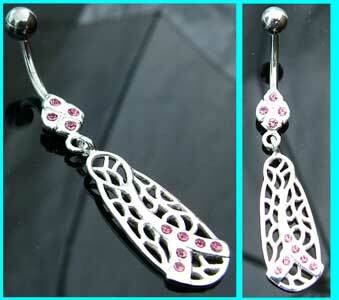 The overall design measures 36mm x 10mm, and these dangly belly button rings are also available with clear, green and blue jewels. Powered by ShopFactory to sell P12350 online. All-in one eCommerce and online shopping cart software.